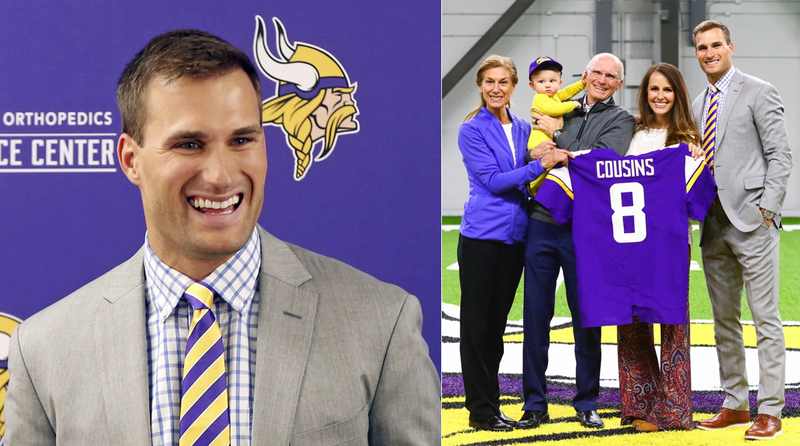 It’s going to be a good year for the Minnesota Vikings. They’ve got a shiny new quarterback, one of the best coaching staffs in the NFL, and not many weaknesses to speak of. It’s safe to call them one of the Super Bowl favorites with the start of training camp just weeks away. If all goes as planned for the Minnesota Vikings in 2018, all five of these players will be well on their way to stardom — and not just among Twin Cities fans. So begins our list of Vikings who need to live up to their 2018 salaries. Cap number: $12,306,000 2018 salary rank (4-3 OLBs): 1st The deal: Barr is likely seeking in the $10-$12 million per year range on a new contract that has been discussed this summer. That’s what he’s making on his fifth-year option in 2018 and, in the long-term, would put him in line with the league’s best in Jamie Collins, Telvin Smith and Lavonte David. But will the Vikings go that high? If a deal isn’t reached, Barr could force their hand by playing lights out this season.